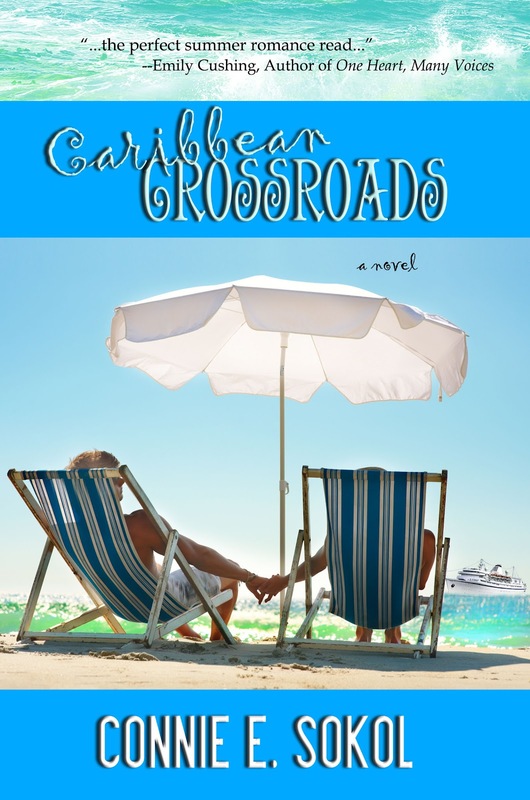 Angela Morrison's liv2writ: BOOK BOMB for CARIBBEAN CROSSROADS!! The book bomb was a big success! Thanks everyone for supporting it.